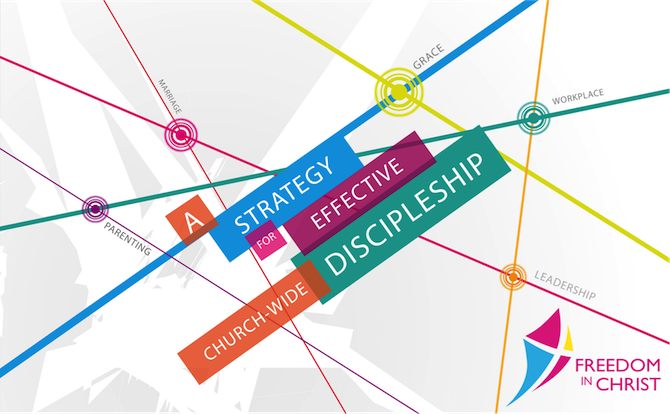 What’s in the FIC Discipleship course? What’s in The Grace Course? Feel free to browse around and make contact with us.